What is Recreation Soccer? 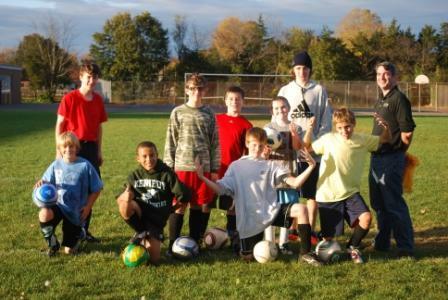 The Recreation soccer program is for fun and perfect for players at any level. The program focuses on all aspects of the game in a fun competitive environment. Ages are 6-14. Games are played at Recreation Park or at the SHS turf field in the fall.